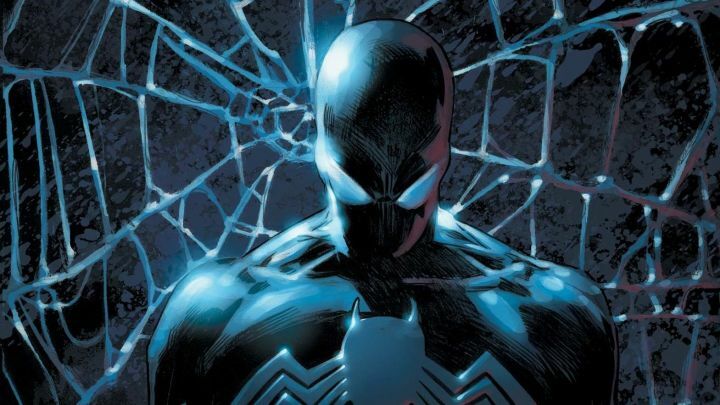 Venom may be one of Spider-Man’s stronger foes, but he’s not the only symbiote character on the block. This villain’s breakout popularity in the late ’80s and early ’90s inspired a new wave of symbiote characters, from villains like Carnage to heroes like Scorn and Toxin. And some of these characters have proven to be stronger and more capable than Venom himself. If you want to know how the major symbiote characters in the Marvel Universe measure up, we’ve put together a helpful guide. Read on — or watch the video above — to see where characters like Peter Parker and Eddie Brock fall on the list of the most powerful symbiotes.